Space is an important issue in creating your own garden. However, there is always a solution if you know how to utilize what you have. One good example is the window box garden, which maximizes the potential of such a compact area in your home. After all, wouldn’t it be nice to conveniently pick fresh herbs? 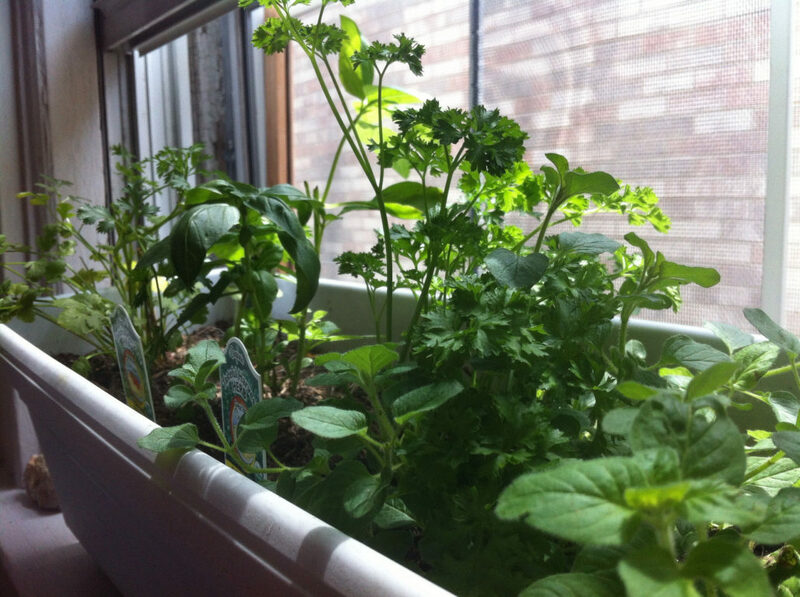 To help you out, check out this guide to planting the perfect window box herb garden. Window gardening can be successful if you can take advantage of the location. For example, south-facing windows receive the most sunlight. Thus, herbs such as thyme, rosemary, lavender, and sage are best grown in boxes placed here. For an east-facing window box, you can still grow rosemary and sage alongside basil, oregano, parsley, chives, tarragon, sweet marjoram, and celery. On the other hand, window boxes with partial shade can contain lemon balm, cilantro, celery, parsley, and mint. Window boxes that do not receive sunlight at all can have chervil, mint, and sweet woodruff. Apart from location, the size of the herbs is also important. If you need to save on space, you can get dwarf varieties of herbs such as parsley, basil, dill, oregano, thyme, and sage. 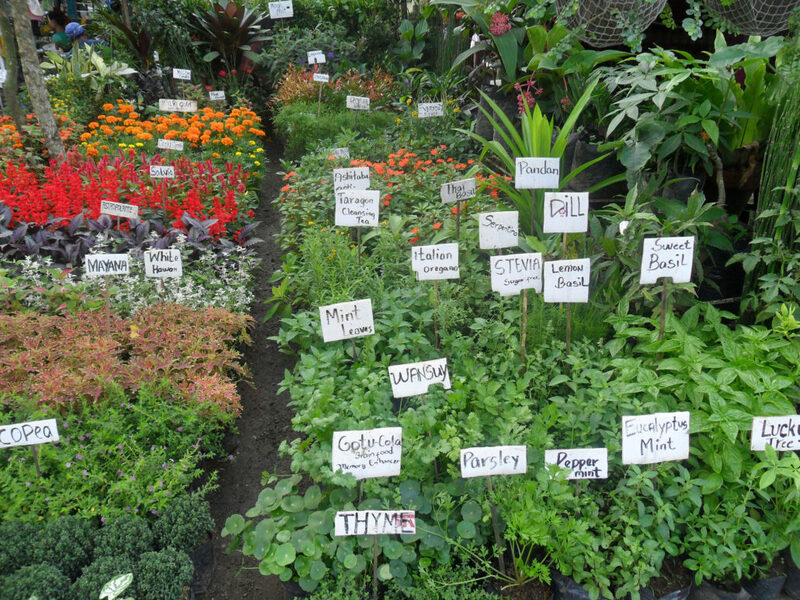 Using dwarf varieties doesn’t necessarily mean having less flavorful and attractive herbs. For one, the Blue Boy Rosemary is small but it arguably has a great flavor. Second, the dwarf sage looks great in planter boxes with its purple blossoms and silver foliage. Likewise, there are normal-sized herbs that do thrive in compact areas. These include oregano, chives, sweet marjoram, tarragon, and lavender. 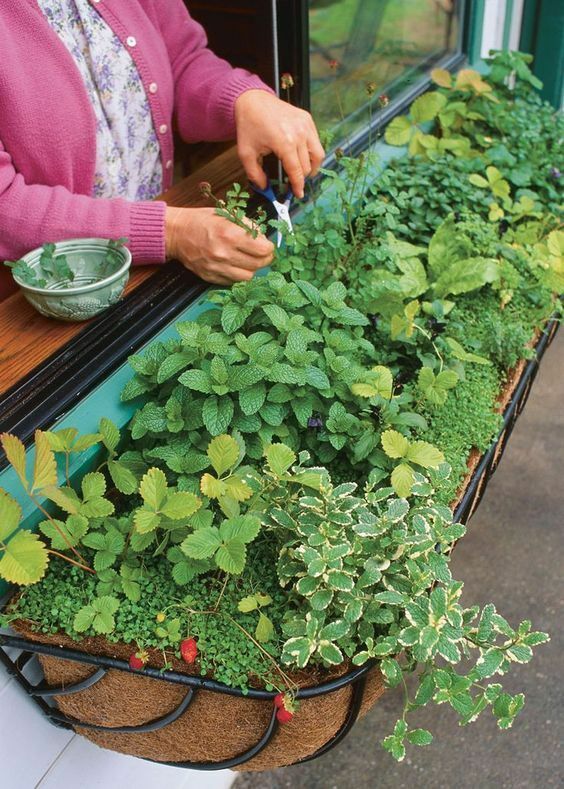 A lovely herb window box could fall down if it isn’t securely installed — and the risk increases as the herbs grow and the potting mix is added. Apart from picking durable and spacious boxes for growing herbs, you must tightly place the screws to maintain the stability of the brackets. 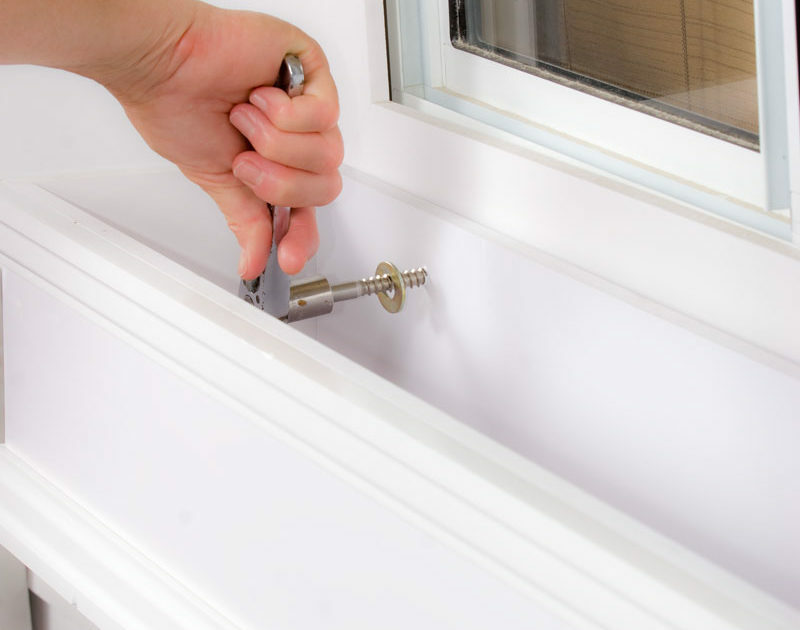 Ensure that the frame connecting the window box to your house is tough enough if you will be placing rot-resistant clay pots in your boxes. Ideally, your potting mix must be well-draining, light, and able to retain moisture. This mix helps herbs acquire nutrients better even if their roots cannot be deeply established the way they would in a conventional garden. If the potting mix doesn’t preserve moisture well, you should soak it first. Failure to do so could make seeds and young plants displaced once you water the boxes. Just put the potting mix in a container and water to make it saturated. Both compost and fertilizer could be added to the potting mix. The problem is that this could make your window box heavy. An alternative is to use perlite instead. Regardless, the window box should be filled with your chosen potting mix. Water it afterward to encourage settling. Eventually, the soil mix will be an inch or two below the rim. It’s essential to know where to buy herb garden kits since this allows you to start your window box garden with relative ease. When you’ve acquired the herb seeds, you must plan out where they will be planted in the box. No seed should be sown less than an inch from the edges since this impedes their growth. Irrigate them regularly, but not to the point where they become soaked. Apart from the harsh weather, animals can also ruin your window box herb garden. Rodents could consume your plants while birds might excrete there. If you think this is likely to happen in your area, it’s best to occasionally apply some garden netting around the window boxes. Moreover, you should consider replacing any worn-out window boxes during spring or fall. Similarly, you should prune your herbs to maintain a compact appearance. Any spent herbs and soil should be removed and replaced. A regular application of a slow-release granular fertilizer is encouraged. In conclusion, creating your own window box herb garden requires strategic placement. Herbs should be grown where they can receive the amount of sunlight or shade they need to thrive. 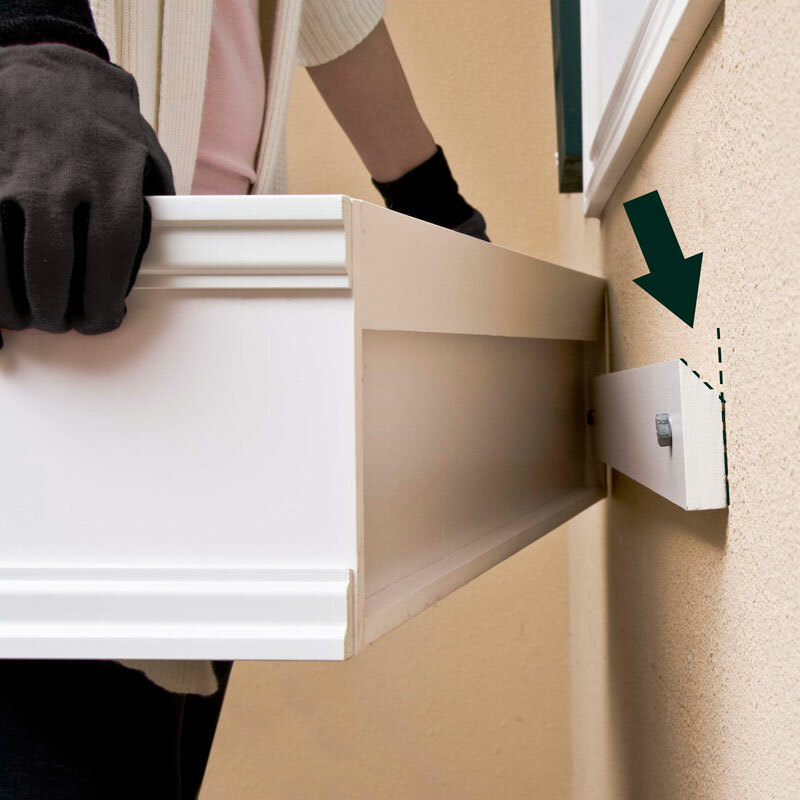 The potting mix should be well-draining while the brackets must be tightly installed. Also, seeds must be grown away from the edges of your window box. We hope that you learned quite a bit from our guide. If you have any queries, please visit us at www.HooksandLattice.com or call us at 1-800-896-0978. And feel free to leave us a comment below!